Seefeldt believes social safety net reforms should address a different issue: ensuring that those who qualify for social programs are able to access them. “Reform efforts might instead target the performance of caseworkers and provide money to states to modernize computer systems so that paperwork is not 'lost,'" she writes. "The funding structure of the unemployment insurance system also needs to be addressed, so that employers do not have an incentive to challenge the claims of the people they have laid off." 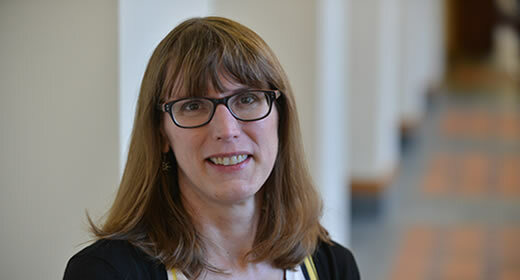 Kristin Seefeldt is an assistant professor of social work at the University of Michigan’s School of Social Work and holds a courtesy appointment at the Gerald R. Ford School of Public Policy. She is the author of Working After Welfare (W.E. Upjohn Institute Press), which discusses employment advancement and work-family balance challenges as experienced by former welfare recipients.